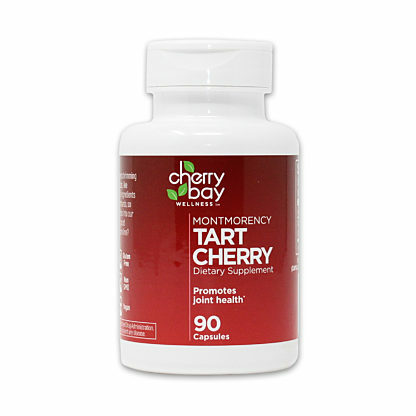 Our cherry concentrate combines the natural benefits of the Montmorency tart cherry and has an unmatched flavor profile that delivers an exceptionally great tasting nutritional beverage. 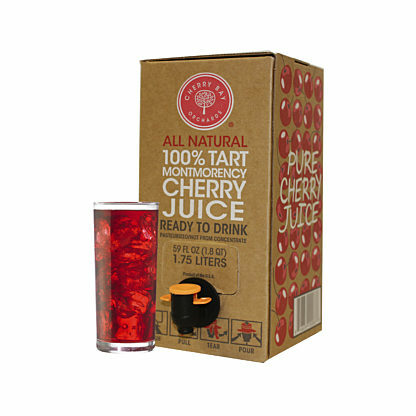 Proudly made from 100% Montmorency tart cherries from the U.S.A. and never blended with imported fruit. 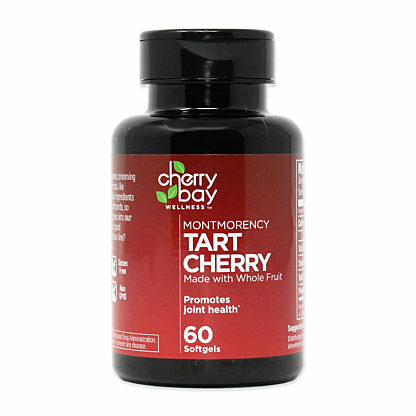 Cherry Bay Orchards Montmorency Tart Cherry Concentrate is made from cherries grown in our own orchards. It comes in a convenient, easy-to-use bottles. It is ready to mix into your favorite drink and requires no refrigeration prior to opening. 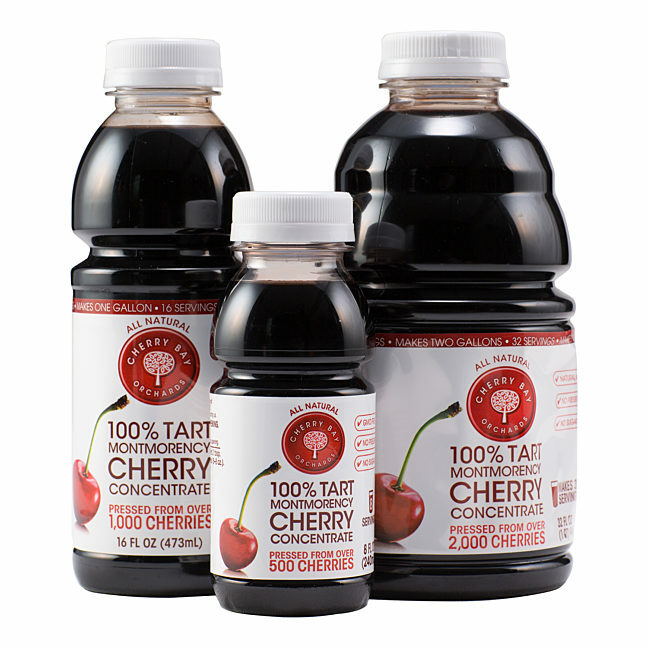 This 100% pure Montmorency Tart Cherry Juice Concentrate is free of artificial flavors, colors, or additives and contains all natural ingredients.